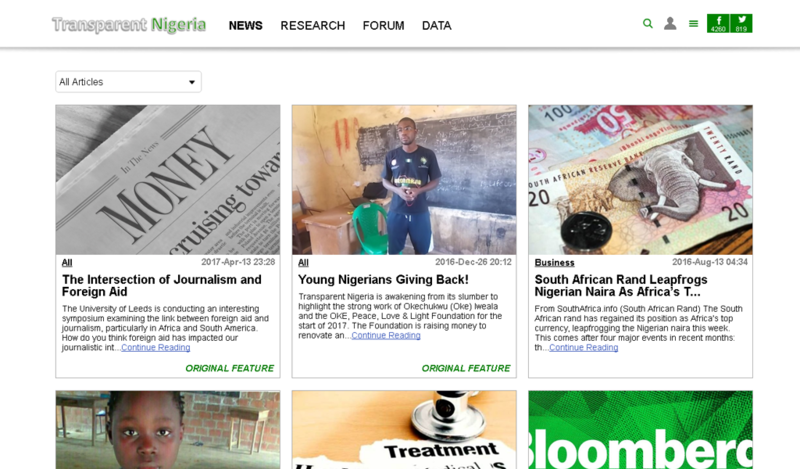 Transparent Nigeria is a movement to hold the Nigerian government accountable for its actions. 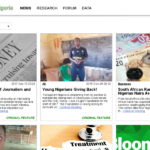 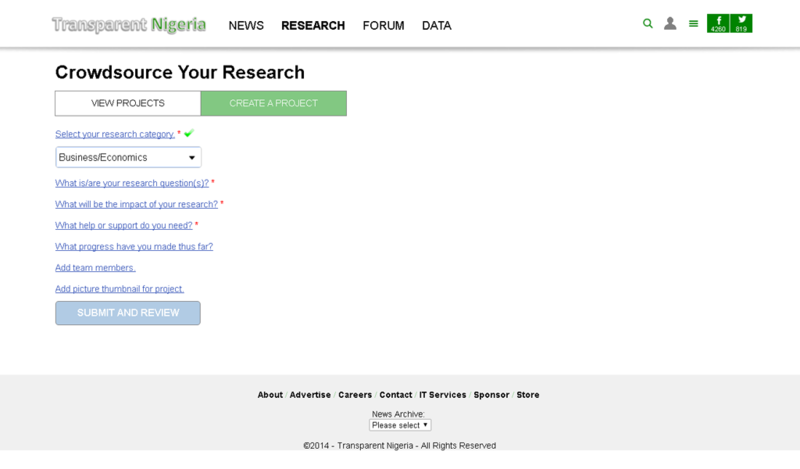 By publicizing the amount and use of Nigeria’s public funds, the Transparent Nigeria online database aims to change widespread corruption rampant in the country and to offer people an alternative to frustration. 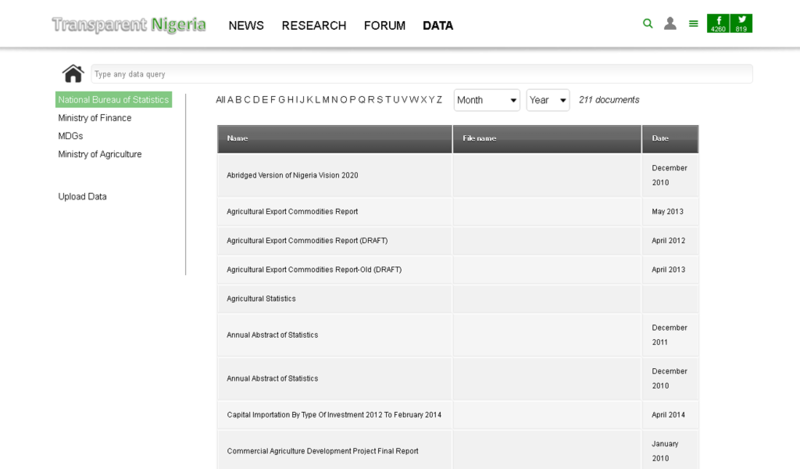 Using data from the Ministry of Finance, Transparent Nigeria addresses an audience of 150,000 and growing daily, bringing the generally known discrepancies to public awareness in a more structured way. 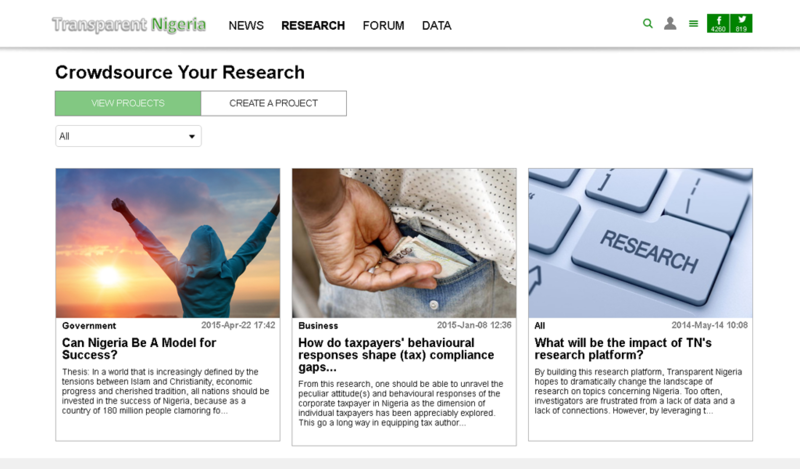 Users may find out how public servants in federal and state governments are spending the public’s money; what infrastructural projects they have promised to build and how much these projects will cost; how many jobs are purported to be created. 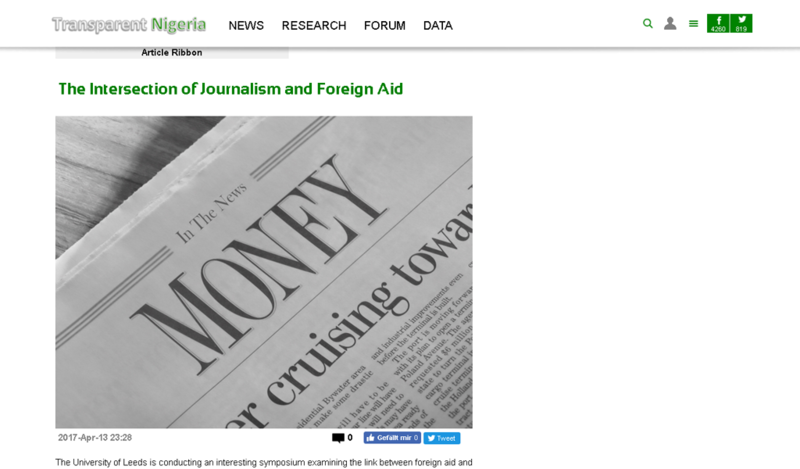 Transparent Nigeria also takes note of the compensation public servants receive and aims to hold government and business leaders to accountability, thus bringing about change towards a fairer and less corrupt country.